Worldwide Trophy Adventures | Kmotion Design Inc.
Freightliner of Grand RapidsBurco Inc.
Worldwide Trophy Adventures is a full-service hunting adventure booking program. They have recently acquired Cabela’s Tags full service licensing program. 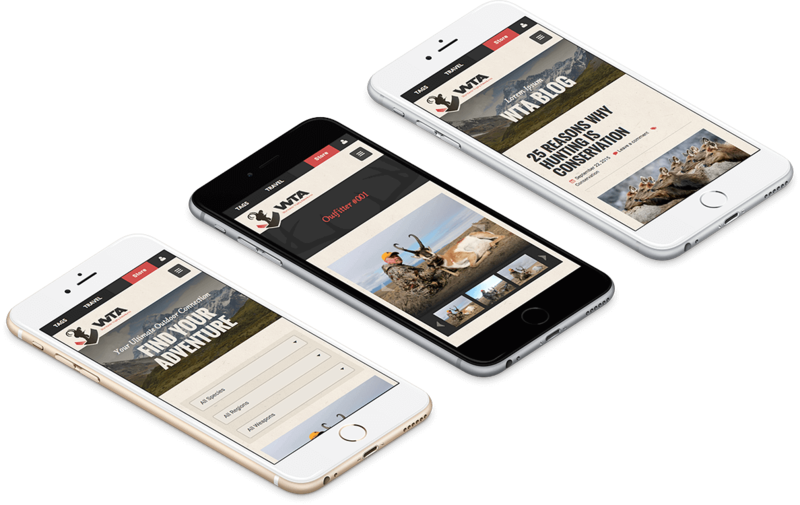 The website needed a new high end design that captured the essence of the brand and the range of services & adventures they offer. 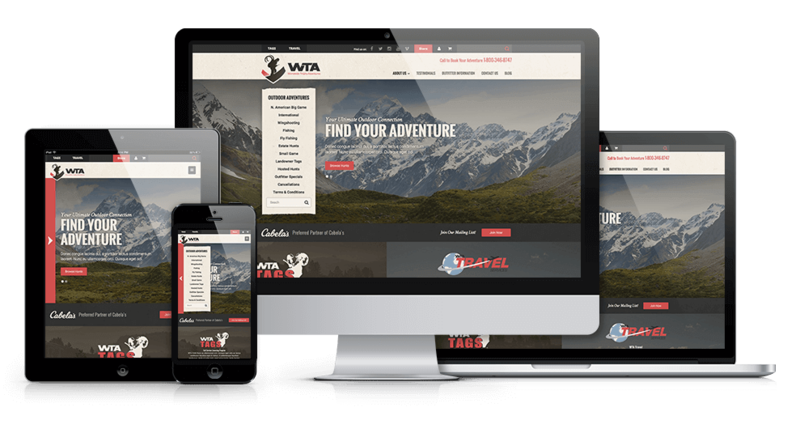 The new site is fully responsive and provides the user with a great experience to book their adventure. "I have complete confidence in Kmotion for all of my web development needs. I have been impressed with how well they infused my business’ brand into their design with the most cutting-edge relevance."